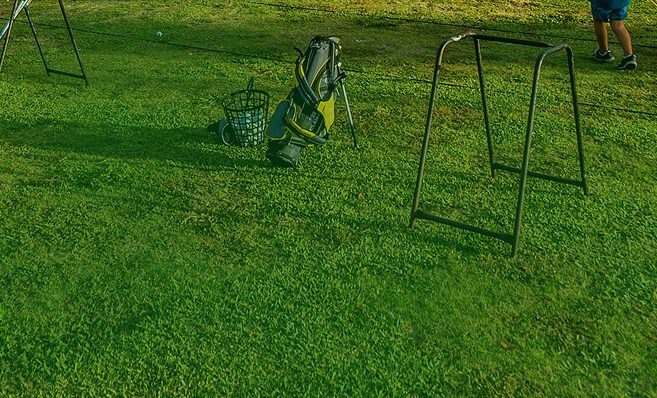 Practice and Play Golf – morning, noon or night! Suncoast Golf Center offers Manatee and Sarasota Counties’ only stadium-quality LED lighted golf course and driving range. 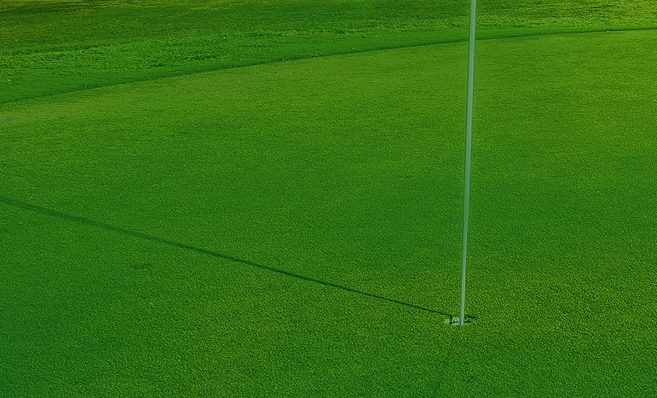 Our fun and challenging 9 Hole golf course includes: excellent greens, closely mowed tees and approaches and new G-Angle white sand in all 19 bunkers. 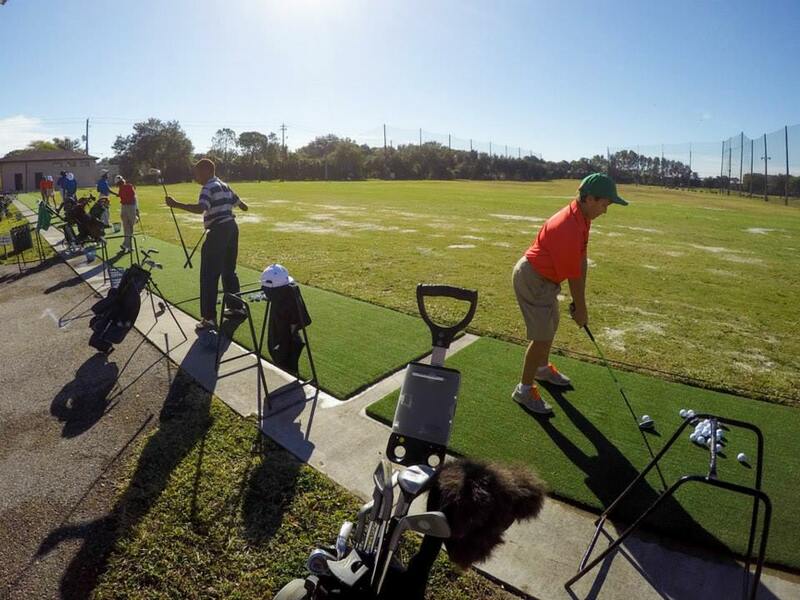 We know that “practice makes perfect”, so see what Suncoast Golf Center has to help you improve your golf game. 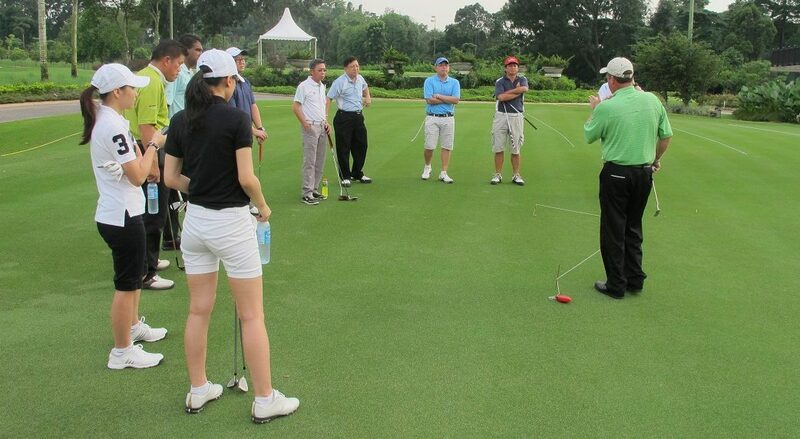 Our special tee line turf is non-mat, top-dressed and plays like a real fairway! Trackman, FlightScope & SAM Putt Lab launch monitors and putting computer help lessons, custom club, putter, wedge and adjustable driver fitting. Featuring new Titleist premium practice balls- the #1 ball in golf. Manatee and Sarasota’s only lighted golf course, driving range, practice green and practice bunker. Smooth and specifically prepared for putting. Immaculate conditions! Finely manicured driving range, 9 course tees, practice chipping and lesson tee areas. The 10 putting greens have been over seeded with Poa Trivialis, a fine-bladed grass for the smoothest putting surface. We walk-mow our greens daily for a finer cut. 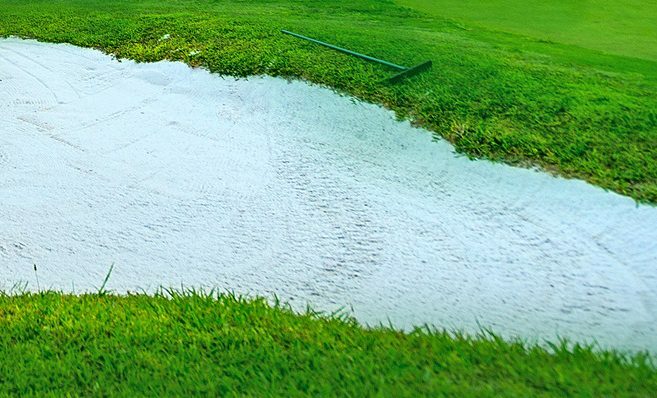 G-Angle sand in all 19 bunkers, the best sand used on the PGA Tour and finest golf courses. More to Come throughout the season.